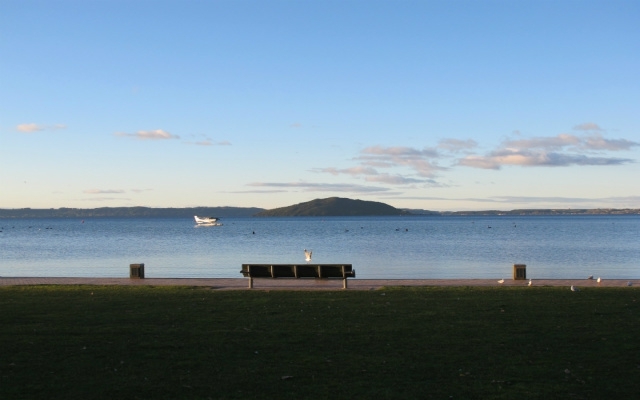 Lake Rotorua is the second largest lake in the North Island covering 79.8 km². 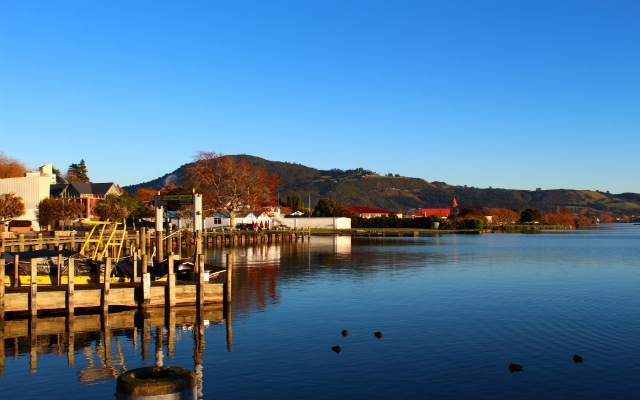 Lake Rotorua was formed from the crater of a large volcano. The last eruption was 240,000 yeas ago. The lake is very shallow in depth and has a high sulphur content. 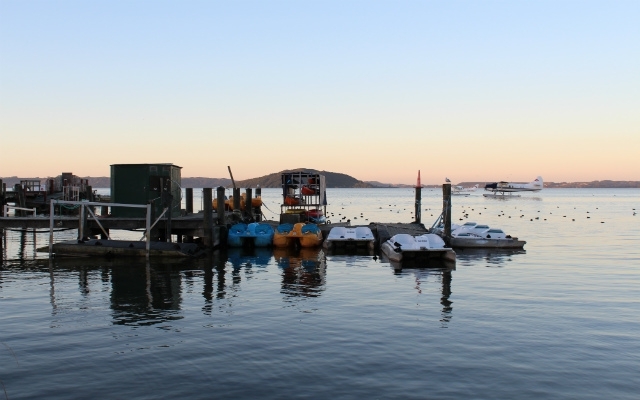 This gives the waters an unusual yellowish-green hue. This makes it popular for fishing but not for swimming.